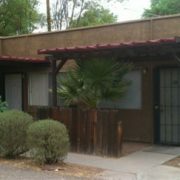 (Phoenix – July 8, 2013) – Vestis Group is pleased to announce the completed sale of Monterosa Apartments, an 8-unit multifamily property, located at 3728 East Monterosa Street in Phoenix, Arizona, for $395,000 / $49,375 per unit. 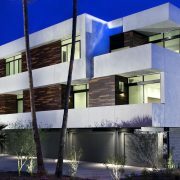 Noah & Lylia Baylin sold the Monterosa Apartments in Phoenix to a private investment group from Phoenix, Arizona for $395,000. 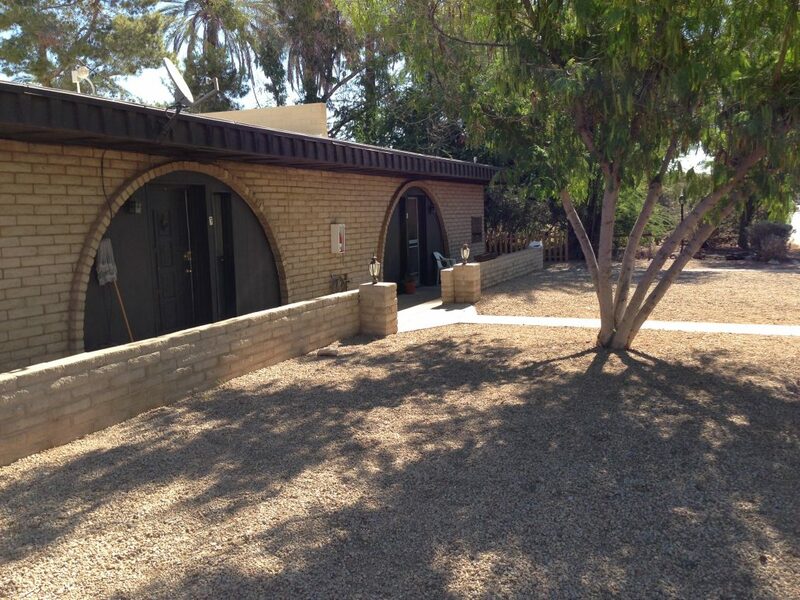 Natan Jacobs and Les Litwin of Vestis Group represented the Buyer in the sale of this Phoenix apartment complex. 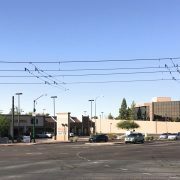 Brett Polachek of Cushman and Wakefield represented the Seller. 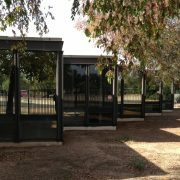 The new owner plans to completely renovate the Arcadia area community with high-end contemporary finishes inside and out. Monterosa Apartments is a charming mid-century, one story, courtyard-style, community located in the Arcadia neighborhood, within walking distance to boutiques and popular eateries such as La Grande Orange Grocery, Postino Arcadia Winecafe, North Arcadia and The Vig. 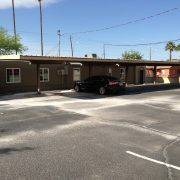 Built in 1964, Monterosa Apartments is comprised of 2 two-bedroom / two-bathroom units and 6 two-bedroom / one-bathroom units, with an average size of approximately 830 square feet. The buildings are constructed of block with flat roofs. Amenities include a coin operated washer and dryer facility, courtyard, mature landscaping and covered parking. The property is individually metered for electricity and master metered for water. The property owner is responsible for the cost of water, sewer, and trash pickup, and the residents are responsible for the cost of electricity in their units, including the cost of heating and air conditioning.